She says the disease spreads two ways, either bat to bat, or by humans. She says currently there are 43 cave closures in the Rocky Mountain region that are either seasonal or year long. Krake says that could potentially mean cave closures in the future. 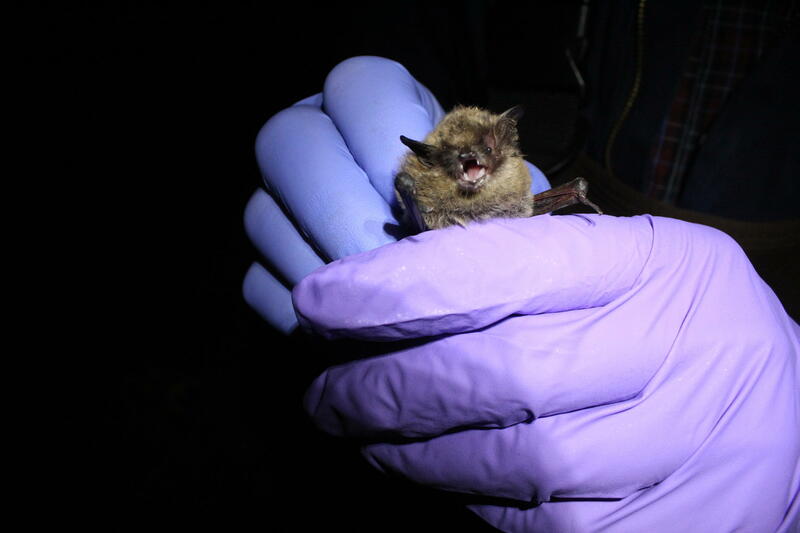 According to a press release, education and decontamination efforts for white-nose syndrome will continue at Jewel Cave National Monument and Wind Cave National Park. The syndrome has killed millions of bats across North America, and is spreading westward. Krake says there are things people can do to prevent the spread of the disease. Krake says the public should call state wildlife agencies if they see bat flying outside during freezing temperatures, which is a symptom of the disease.